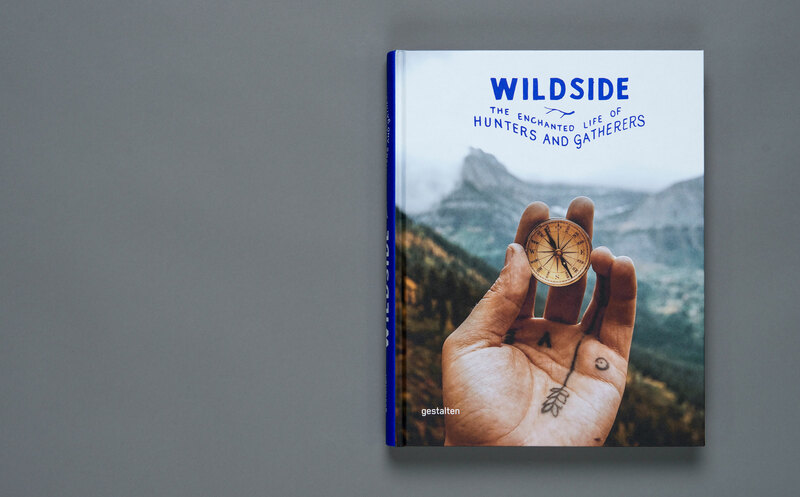 Wildside invites you to venture into the woods and revel in the world of hunters and gatherers as they spend their days wandering the less worn paths of the world. 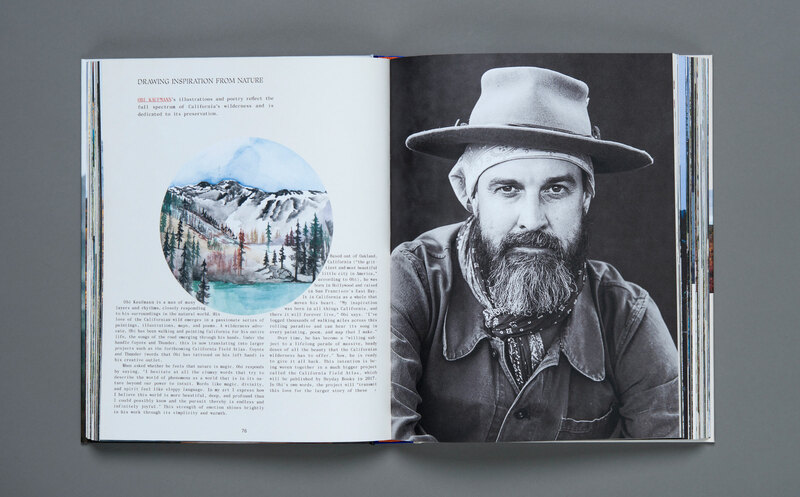 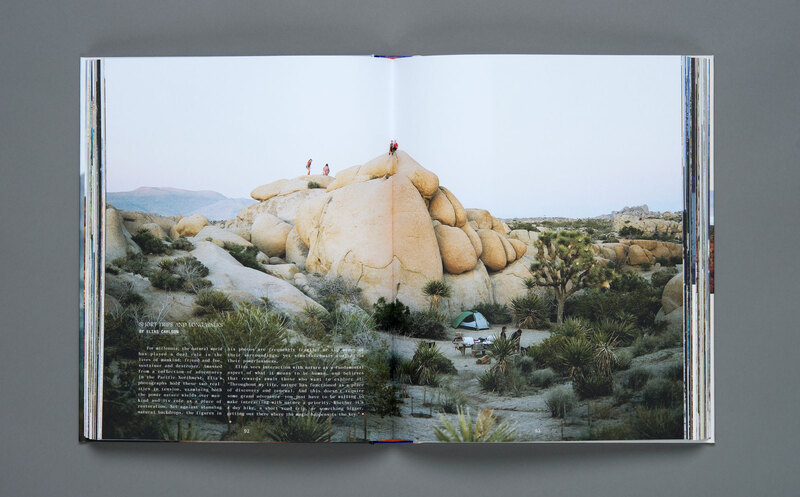 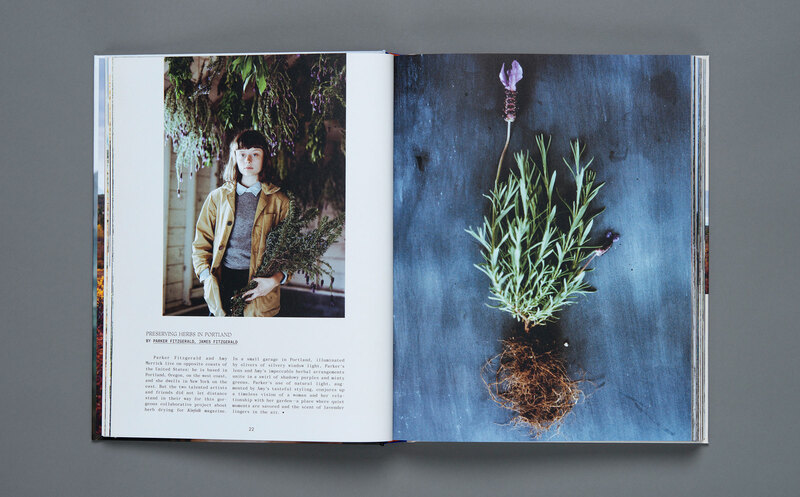 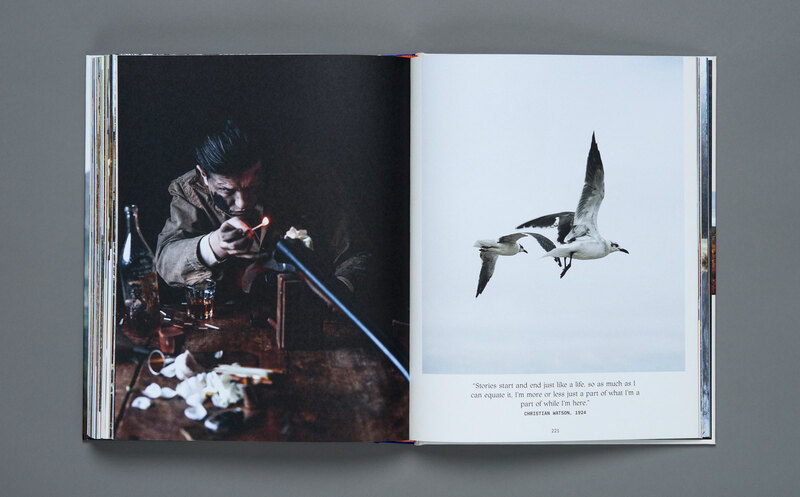 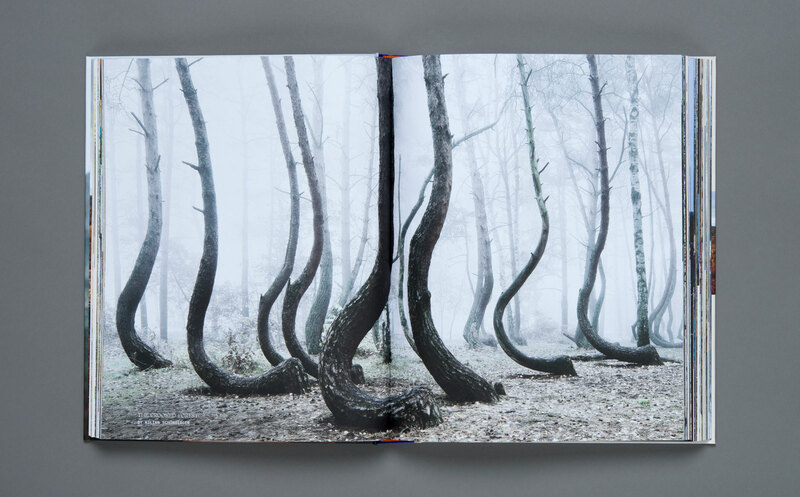 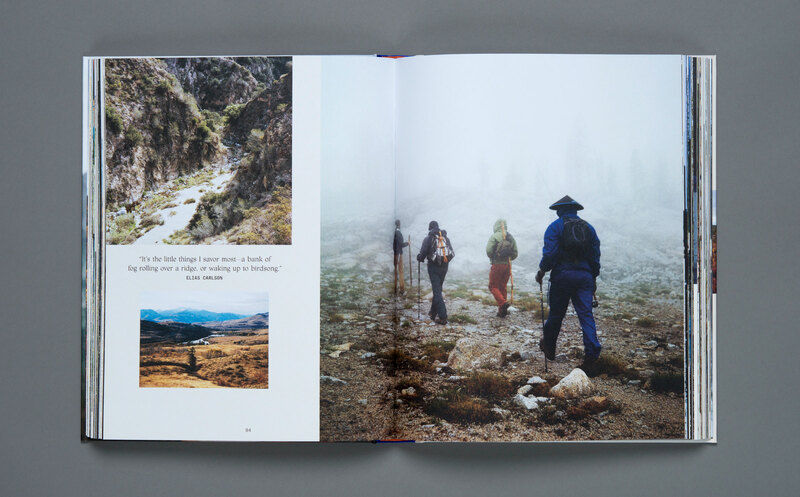 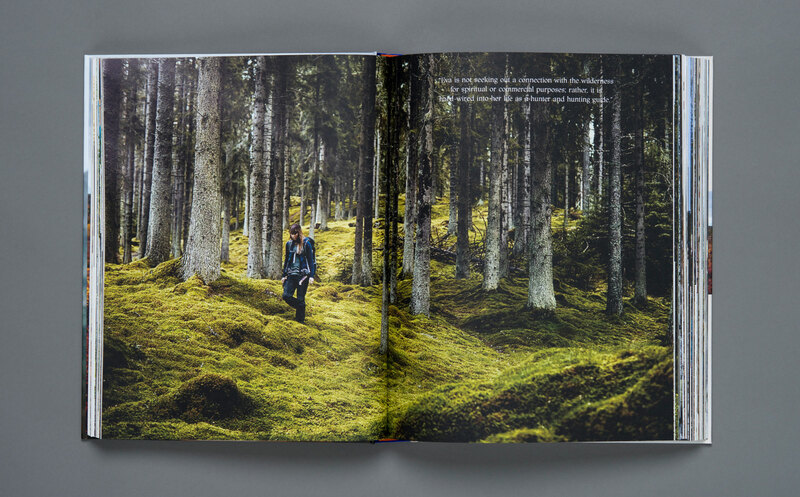 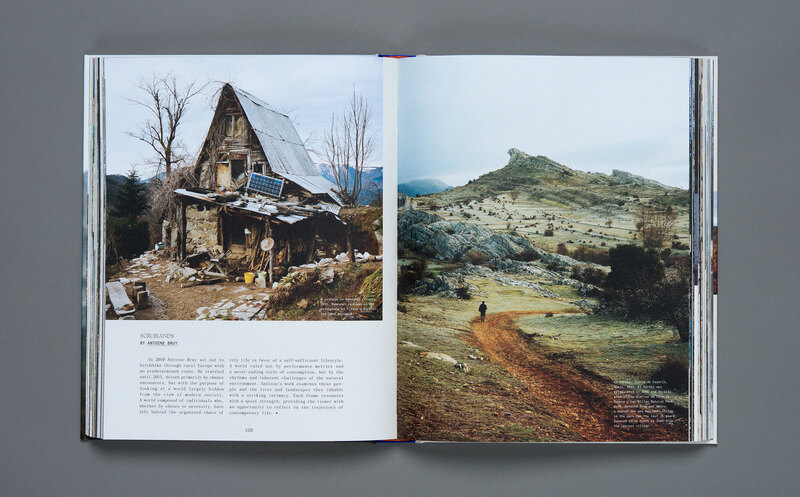 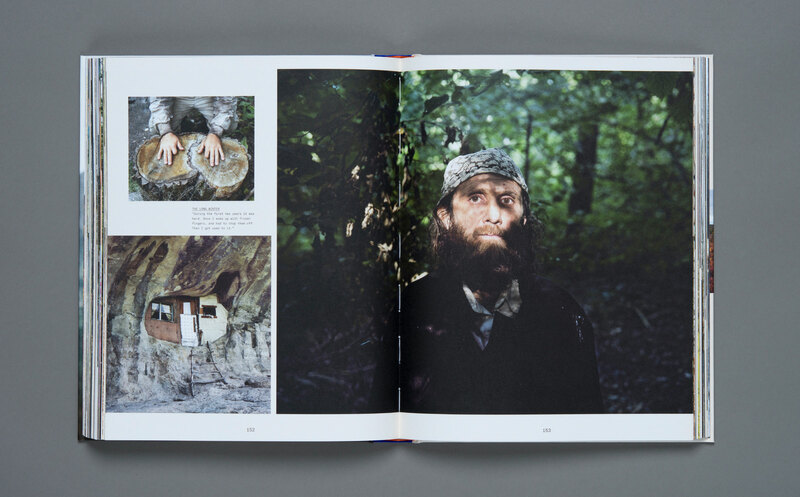 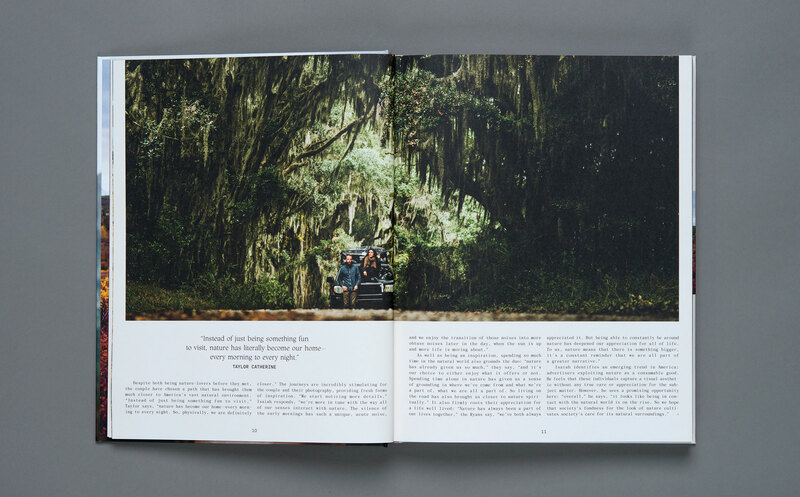 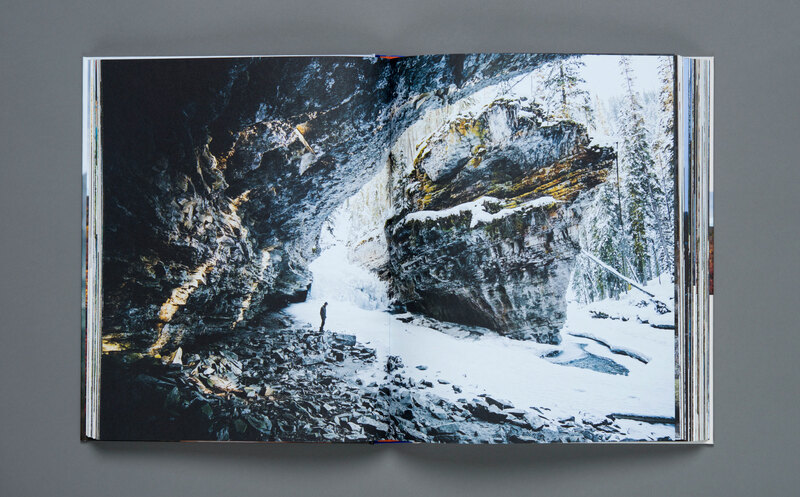 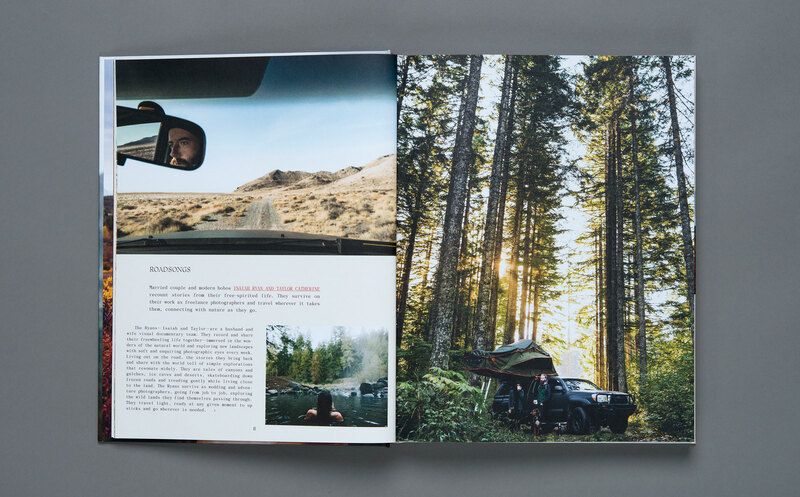 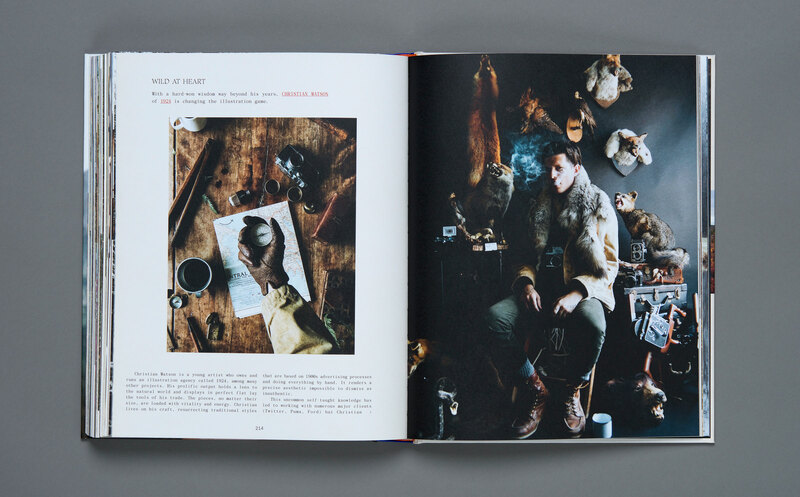 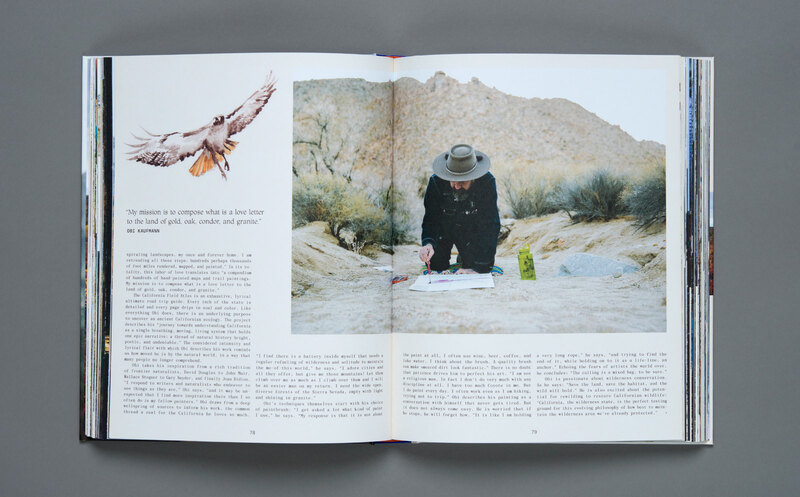 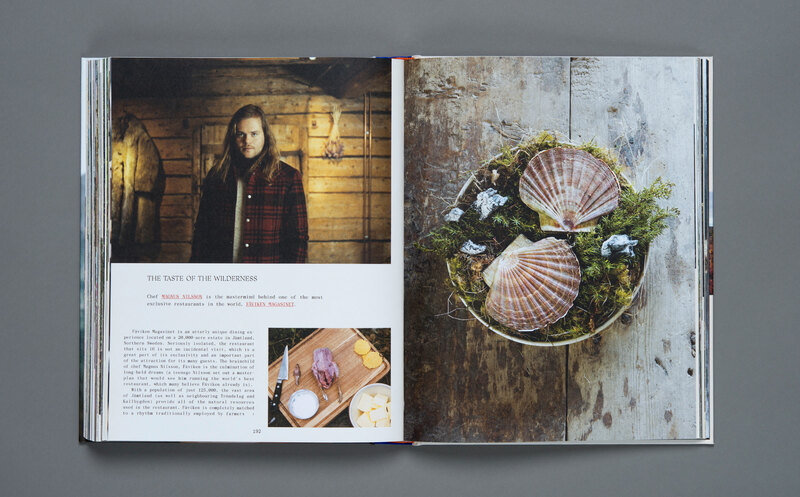 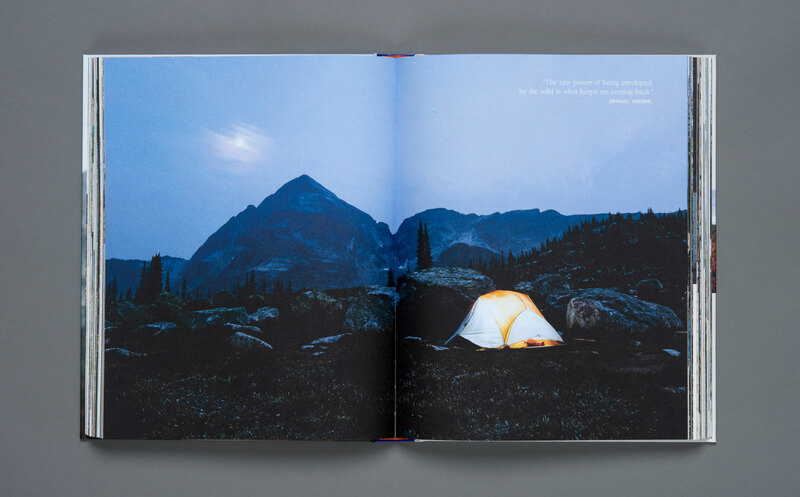 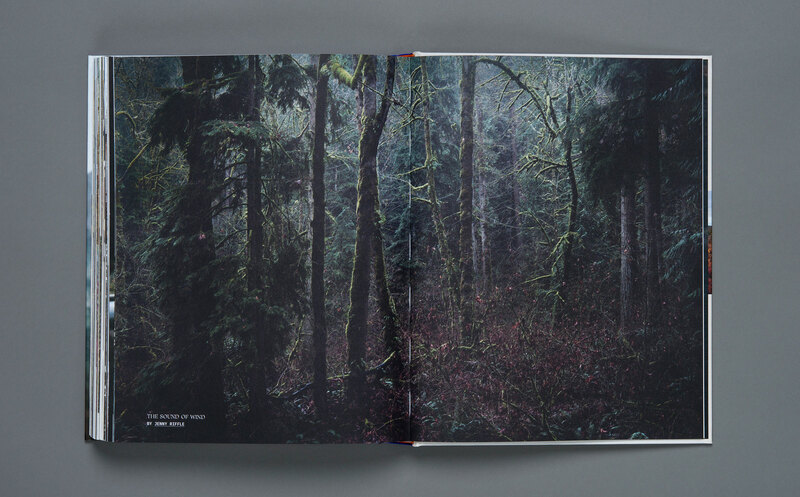 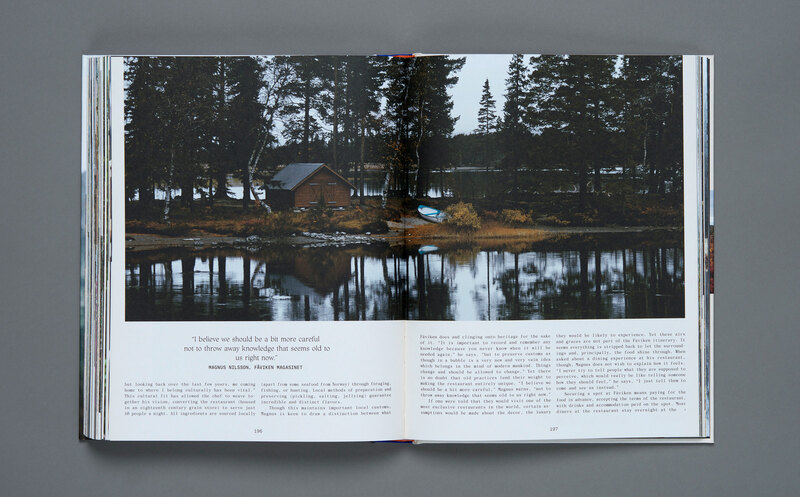 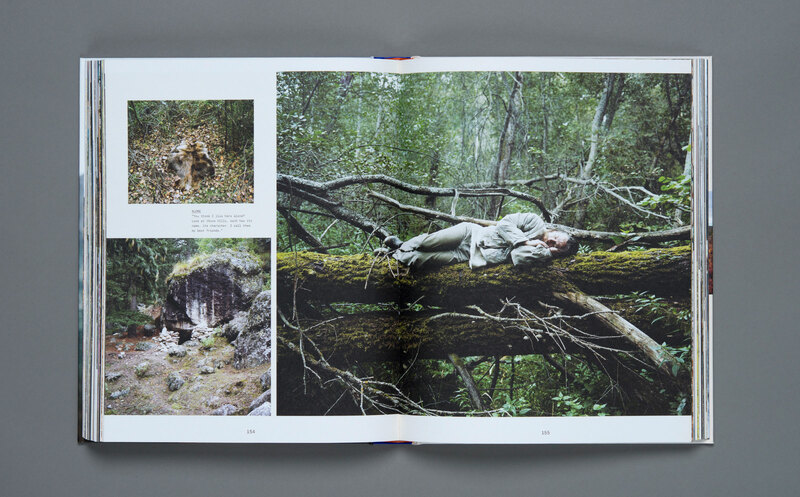 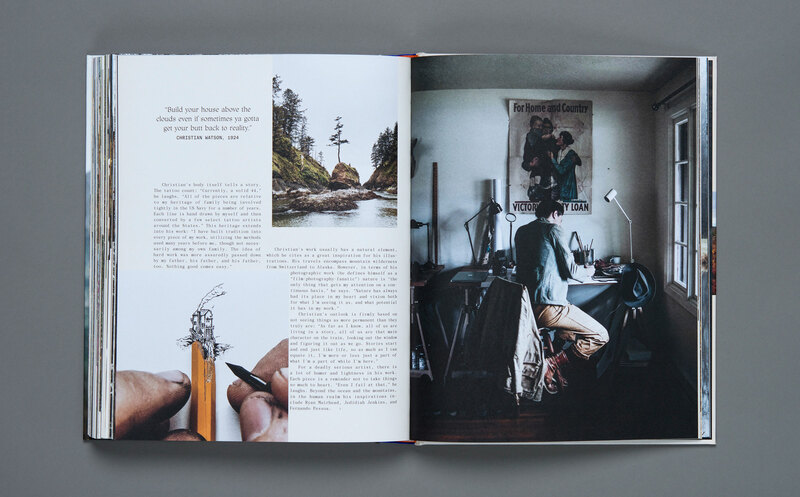 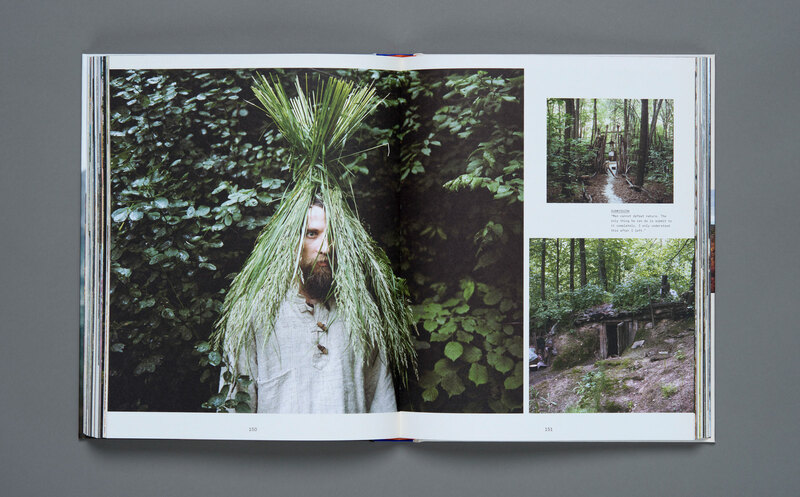 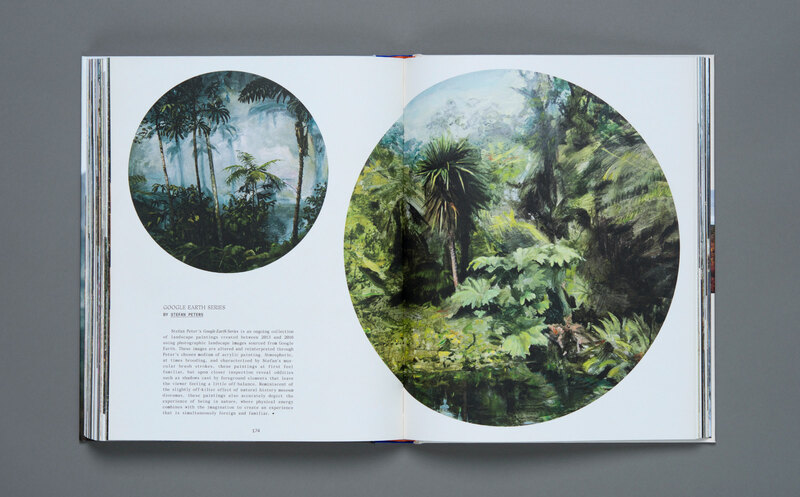 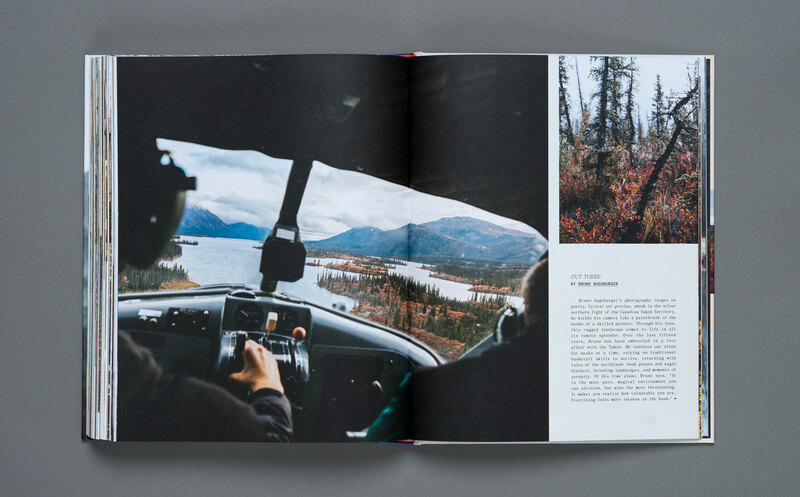 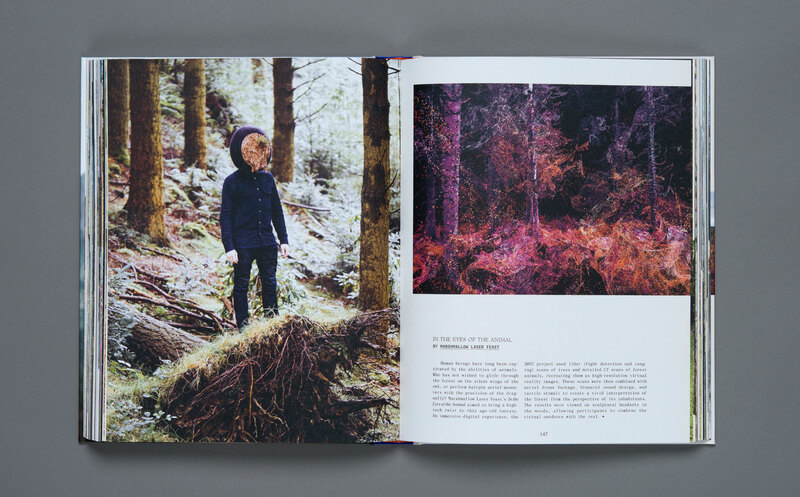 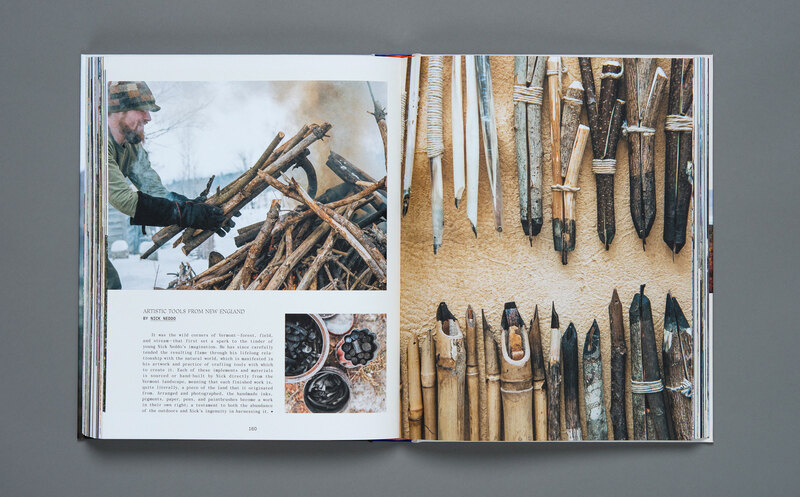 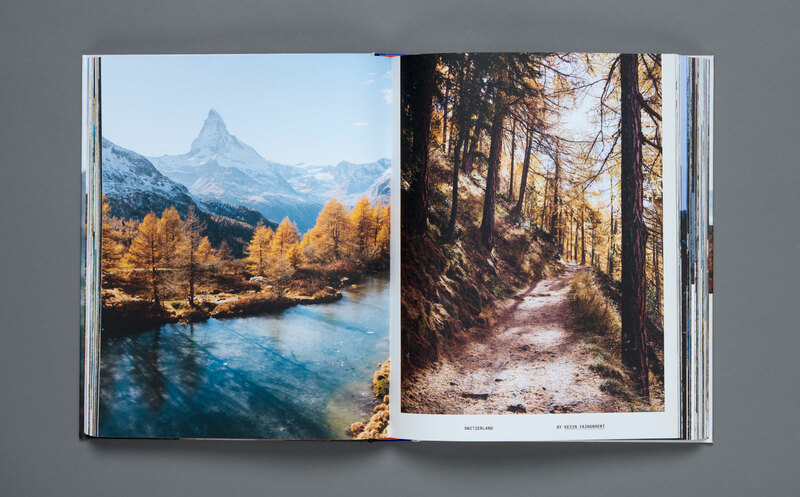 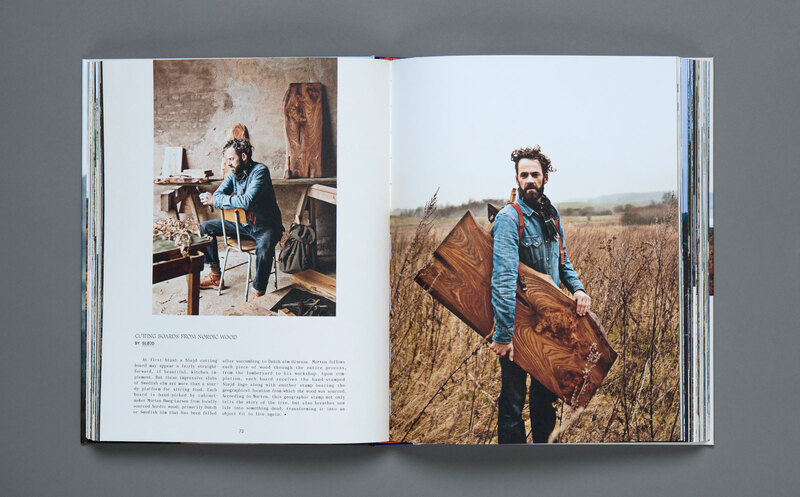 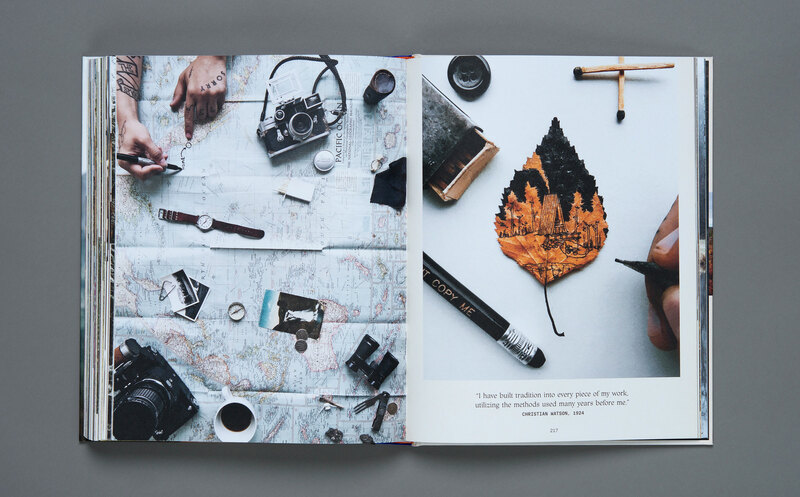 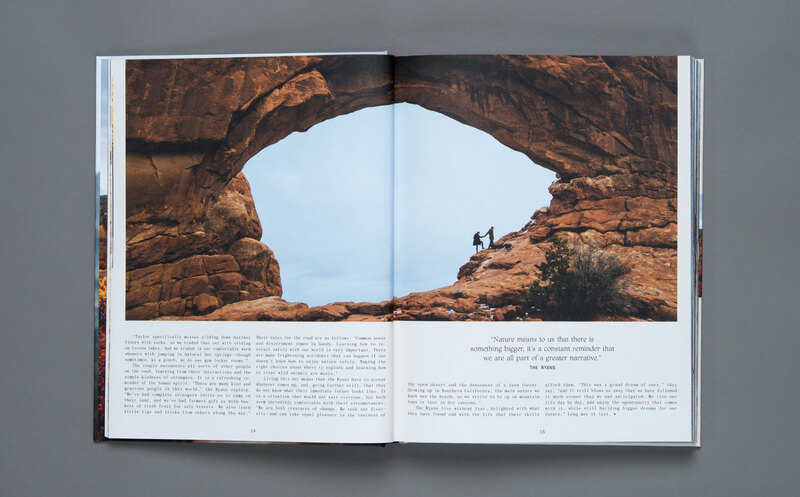 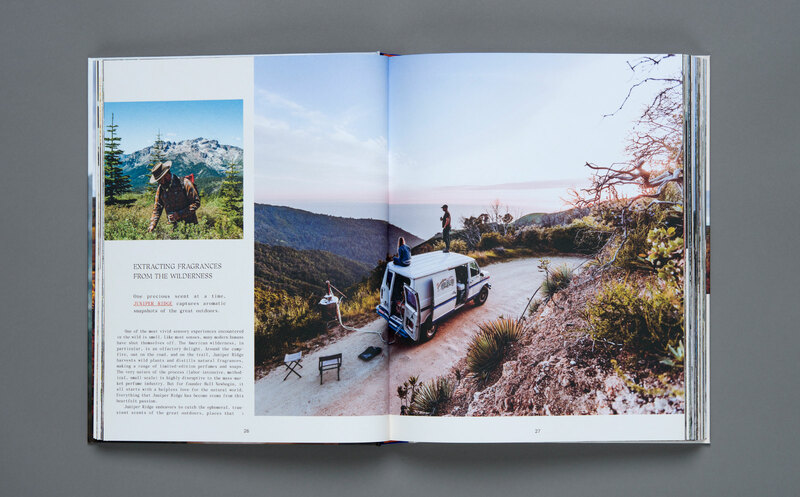 Seen through the eyes of multiple contributors, the tome blends tradition with a contemporary perspective to explore the daily lives of everyone from carpenters to poets who seek their inspiration deep in the Californian wilderness. 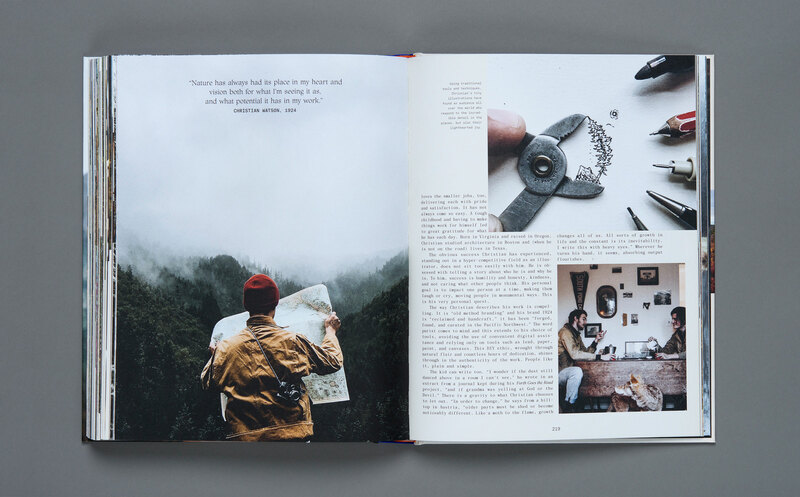 Ideal for anyone looking to expand their horizons, Wildside's carefully curated of projects provide a beautiful insight into another world.